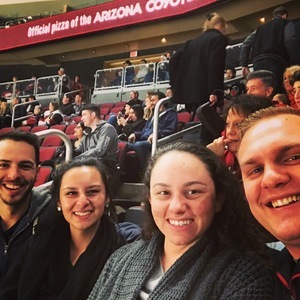 Arizona Coyotes vs. New York Islanders - NHL Feedback!! 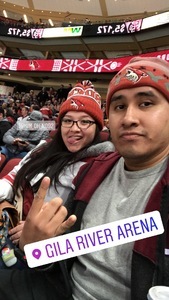 Thank you Arizona Coyotes-NHL for the awesome tickets! 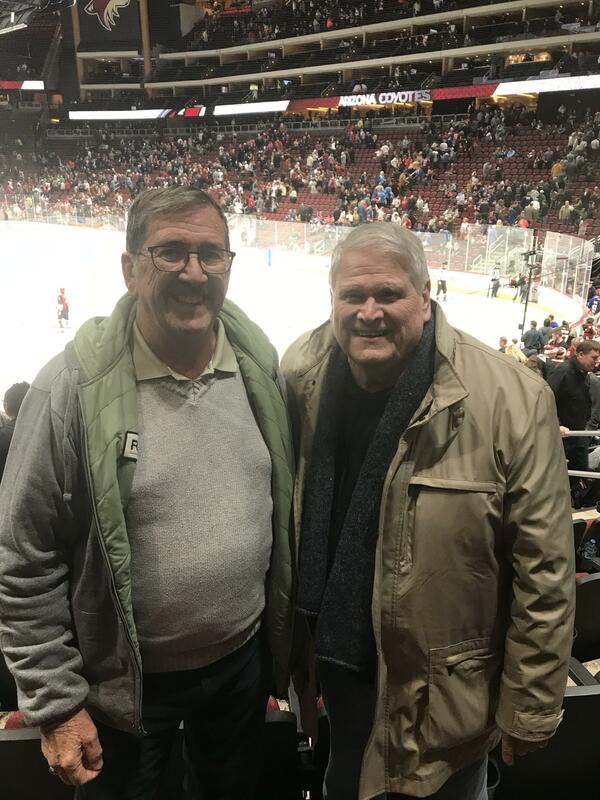 We really enjoyed the game and were glad to see the teamwork is improving with them, a couple good scraps, fairly aggressive playing like old school hockey! 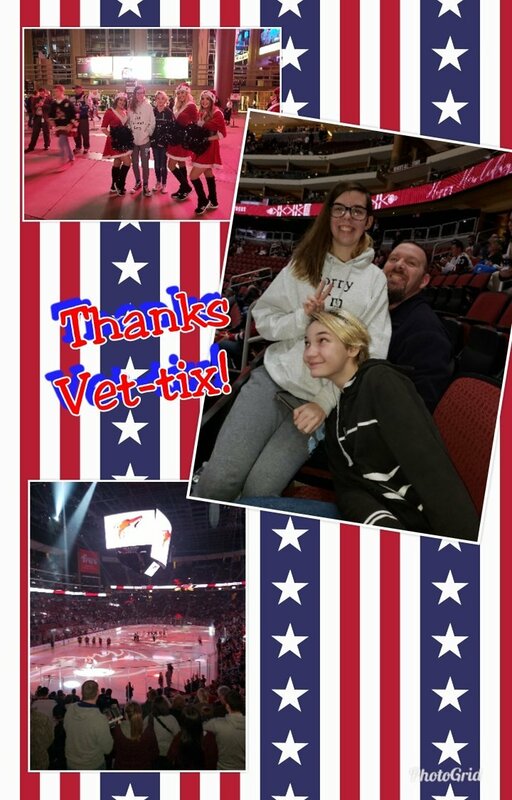 We really appreciate you guys donating these tickets so veterans and their families can have the opportunity to enjoy games they might otherwise not be able too. Thanks from the family of RM2(ss) Don Oplinger, USNavy Veteran '89-'95. My family had a great time at this event that you made possible through your generous donation...Thank You! 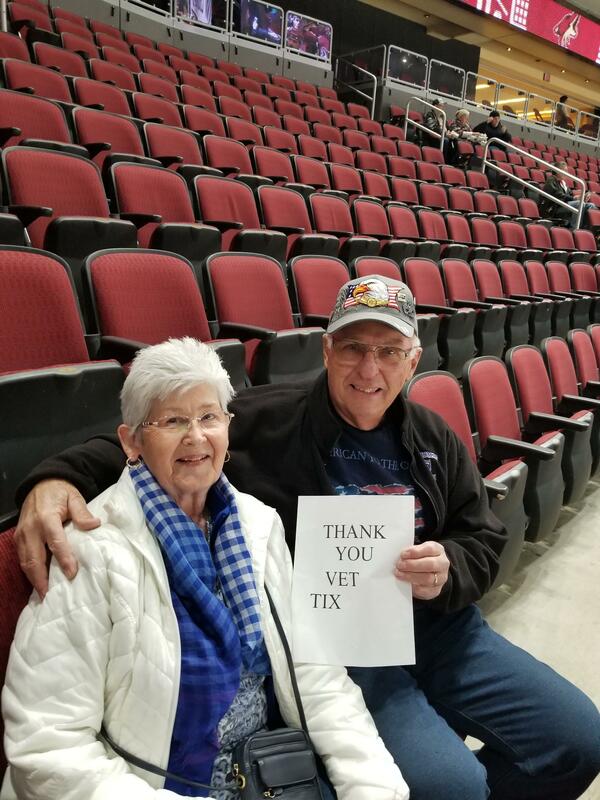 Thank you for the hockey tickets. We had a great time. I was able take my son who was home from college. What a perfect gift. I am truly grateful. 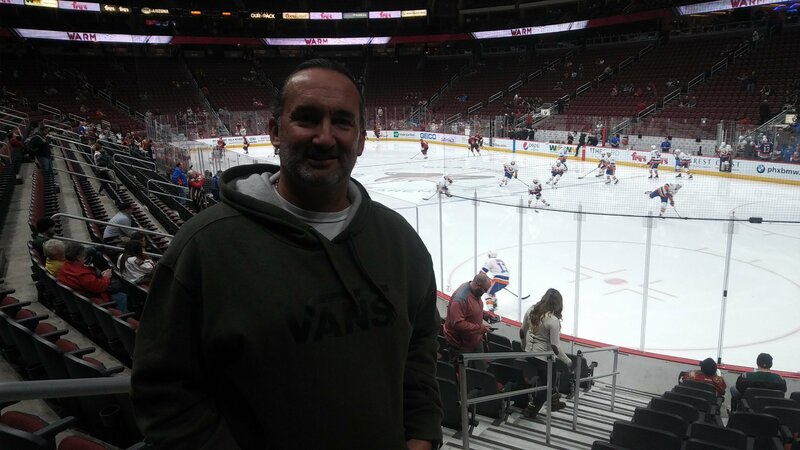 I would like to thank the wonderful and giving people with the Arizona Coyotes and Vet Tix for the tickets to the Coyotes/Islanders’ game. 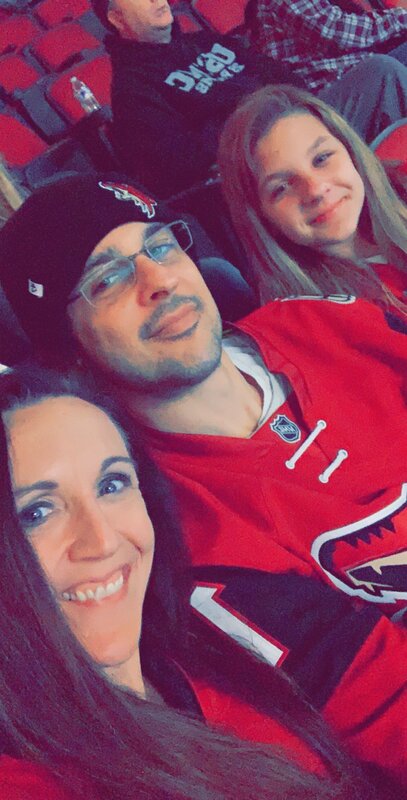 Even though the Coyotes lost, my family and I enjoyed the game immensely. 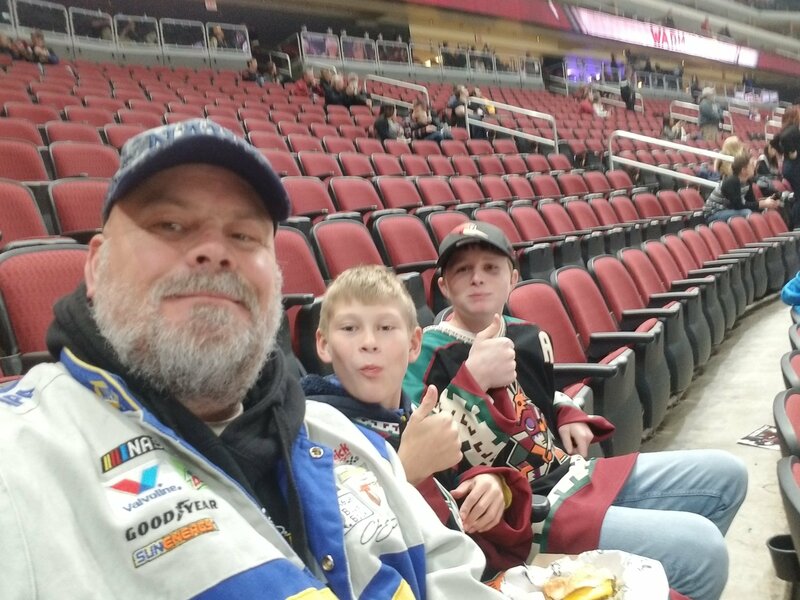 The seats were awesome! 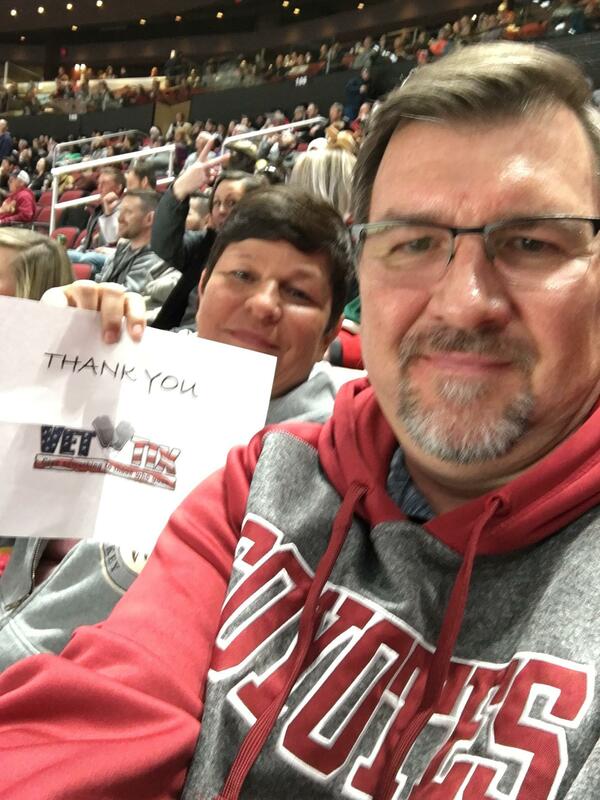 Thank you again for taking care of veterans. Had a great time even though we lost. They played hard but the Islanders came out on top. Than you again for a great night. Thank you so much for the tickets, it means the world to us. 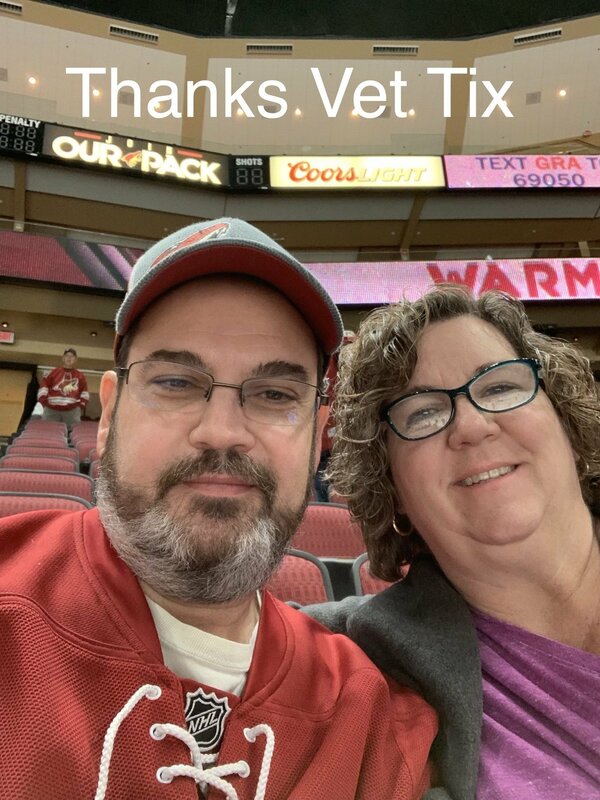 I am an Army Veteran and my wife is still serving in the Army Reserves. We met while stationed at Fort Rucker, Alabama. 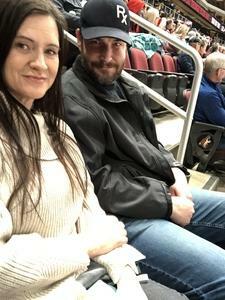 My wife is getting deployed in March, so we are trying to spend as much time together as we can. The extra tickets give us the opportunity to spend valuable time with family and friends. These tickets help to ease the pain of impending separation. My wife and I both know the cost of service, but we also believe in the importance. I’m adding a picture of us at the game. Our team lost, but we still had a great time! Thank you again. 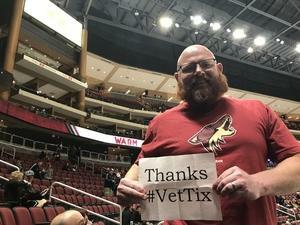 Thank you vet tix you guys are awesome. 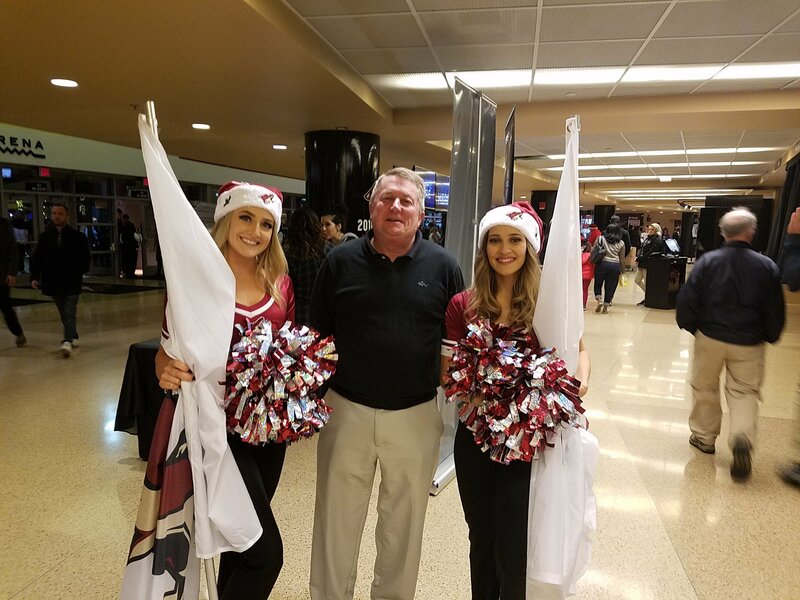 And thank you to the Coyotes. We enjoyed the game. 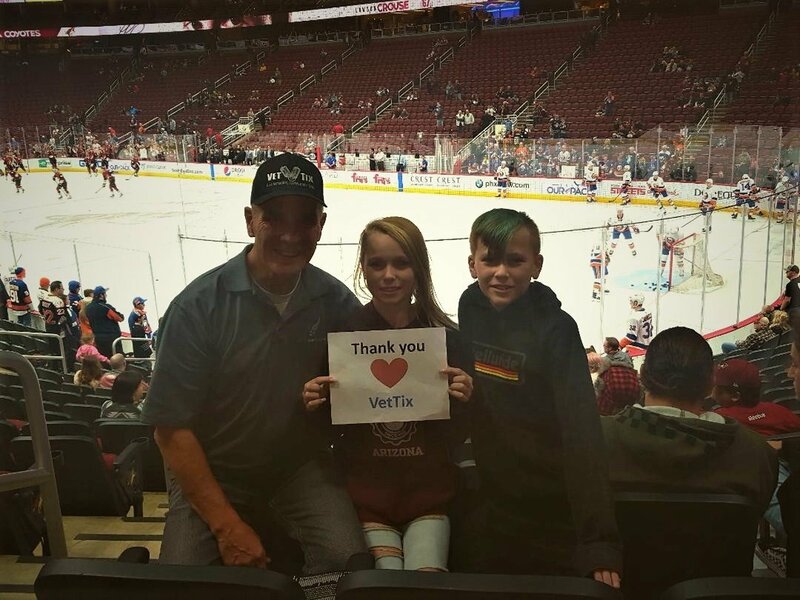 Thank you very much for the donation of tickets to Vettix. 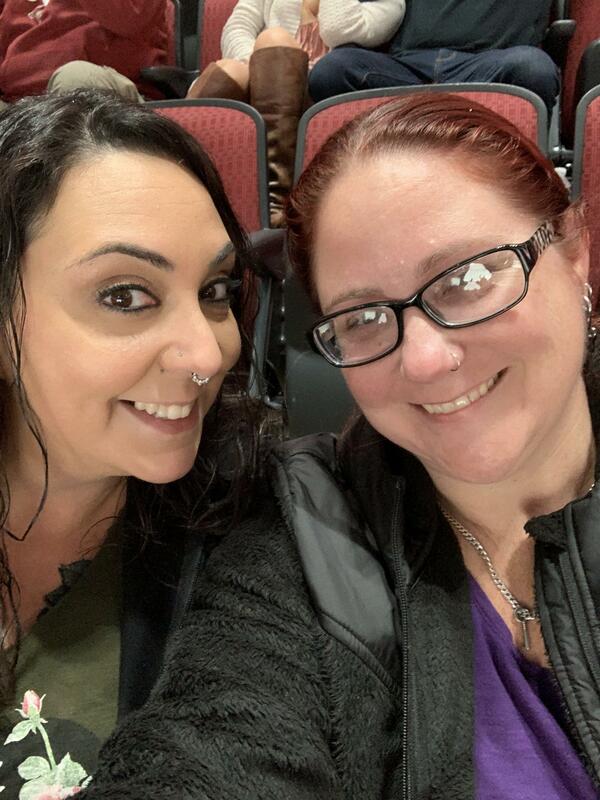 We appreciated attending the event. The seats were great. 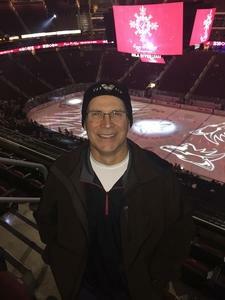 Thank you again for the tickets to the Arizona Coyotes game. Thanks to Vet Tix and the AZ Coyotes for the tickets. 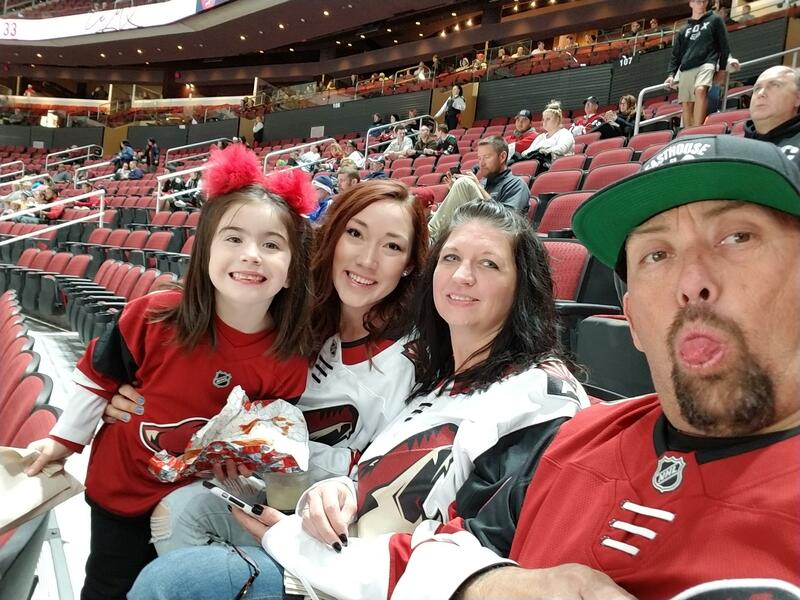 Family had a great time as always at the game. 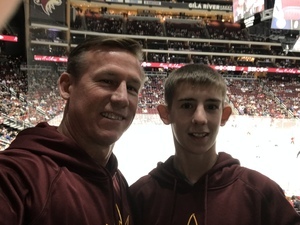 Go Coyotes!! Thanks for the great seats. 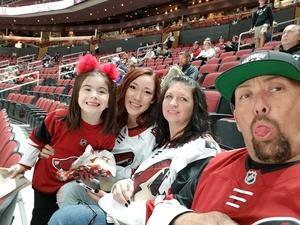 Our family had a great time. 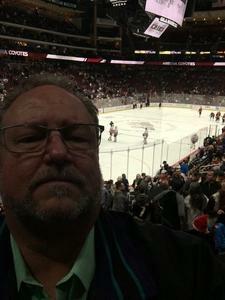 I wanted to say thank you to the Arizona Coyotes and the NHL for these tickets to the game. 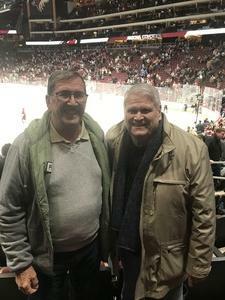 My buddy, who is also a veteran, and I had a great time. Thanks again. Go Coyotes! 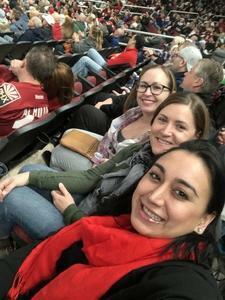 Thank you for the tickets to the hockey game! My 6 year old is on a mini mites hockey team, ironically his team name is the Islanders. This was a great game for family bonding! We had a wonderful time! Thank you, thank you!! 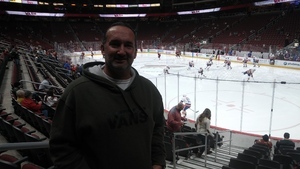 Thank you so much for the donors of the hockey tickets. My family has always enjoyed watching a hockey game and this game was no different. Thank you for the amazing opportunity to attend this game with some amazing seats!!! Thank you very much me and my guest had a great time. I wish the coyotes had won though. 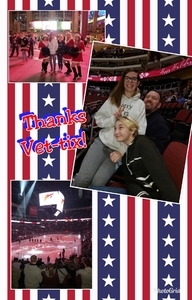 Thank you Vet Tixs donors for the Coyotes tickets! Great hockey night with my daughter! I’d like to thank the donor(s) and Vettix. 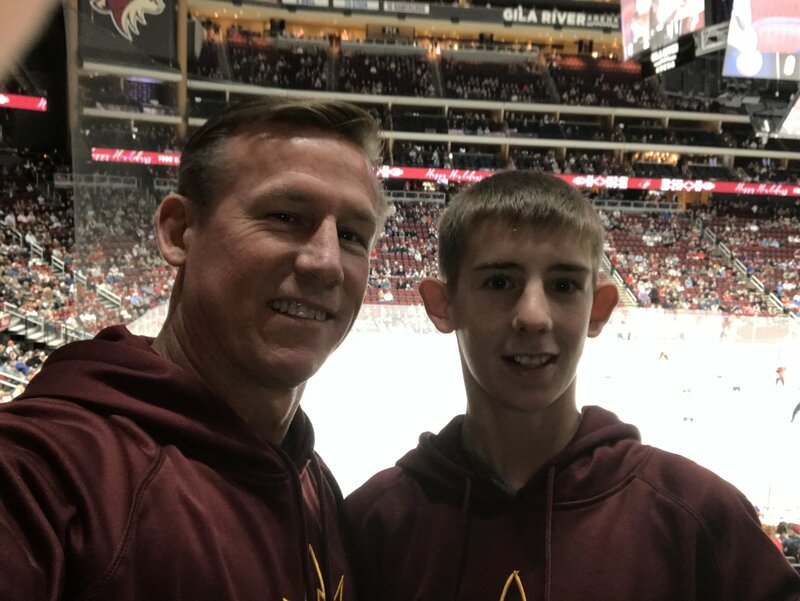 Thanks to you, my son, my retired Army friend Dan and I got to enjoy this game. The seats were amazing and we all had a great evening. Thank you! 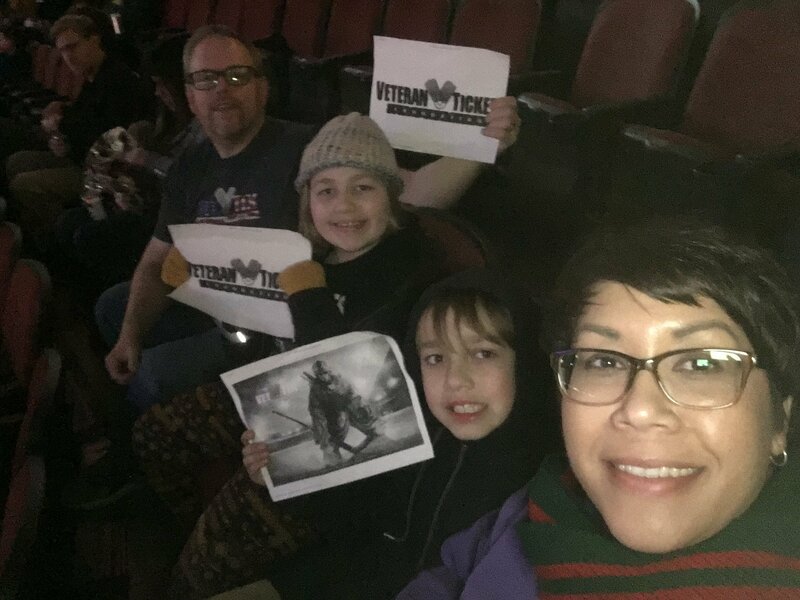 My children and I had another fantastic family night out thanks to the generous sponsors at VetTix!! 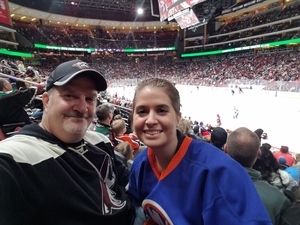 Our seats were awesome, and although the Coyotes were not able to take the Islanders, we cheered them on from the opening puck drop until the final whistle! 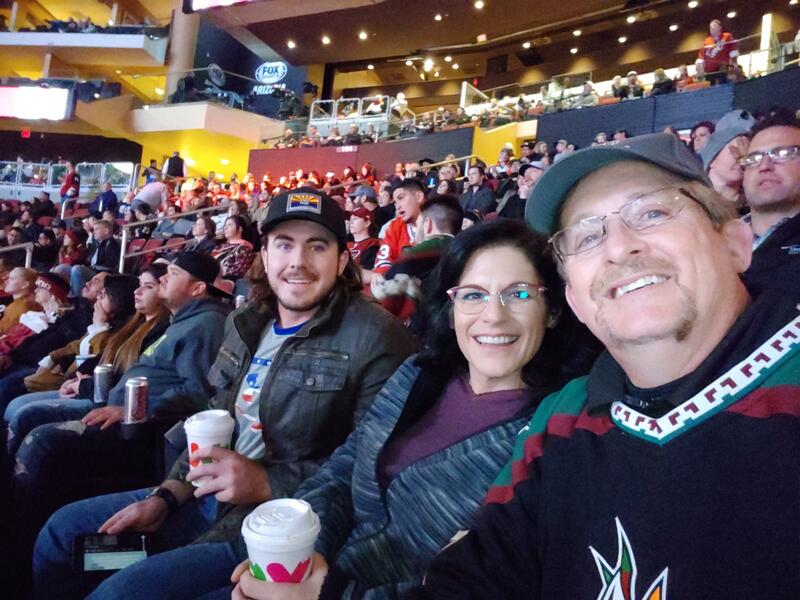 Win or lose, Coyote hockey games are always thrilling to attend in person. Thanks for the tickets we had a terrific time. 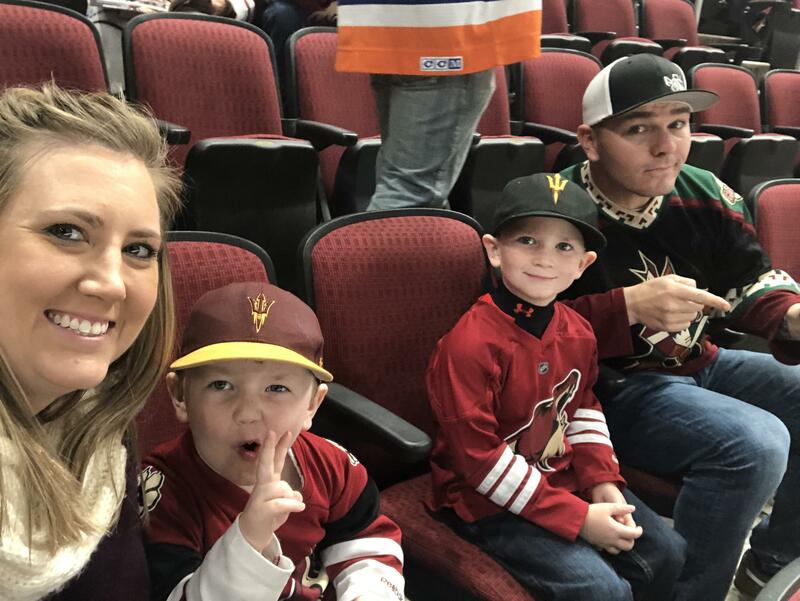 We are a hockey family. Really appreciate the great tickets. 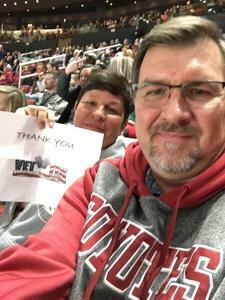 Thank you for donating tickets to this game! 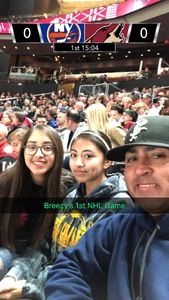 It was a fantastic game even thought they lost. A night out was exactly what we needed during this busy holiday season. 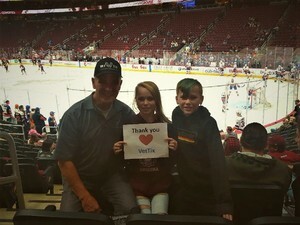 A very big thank you to Vettix for the opportunity to attend this game. We had a great time.